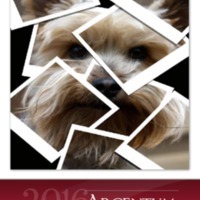 The 2016 edition of the Argentum Arts and Literary Magazine. c. 2016. Great Basin College. All rights reserved. Great Basin College, “Argentum 2016,” Digital Humanities of the Great Basin at Great Basin College, accessed April 25, 2019, https://humanities.gbcnv.edu/omeka/items/show/164.